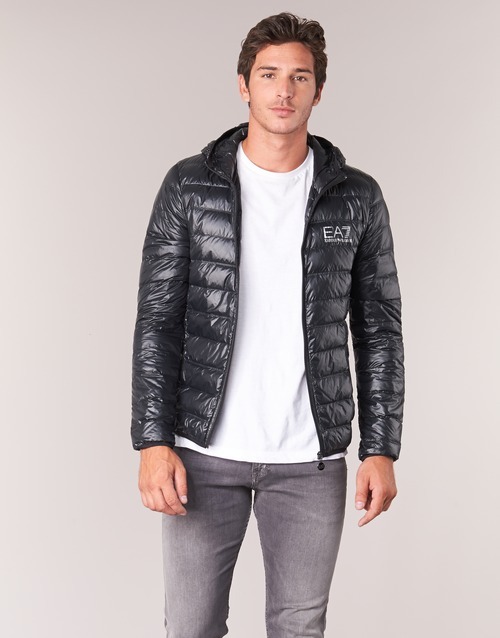 To protect yourself from the cold with style this season, there is only one solution: the padded jacket! 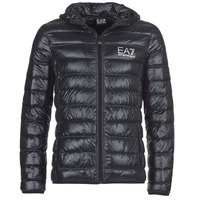 Emporio Armani EA7 has designed it to be incredibly warm thanks to the polyamide (100%) material and the stylish black colour will go great with your winter wardrobe. A great design that is guaranteed to stand out! My boyfriend absolutely loves those coat. Even I'm thinking of getting one for myself. So light and cosy. And little bag to fold it all up in and store. Excellent. He is made up.